The linguistic meaning of Tajweed is (to beautify something). ‘Aa’ishah, may Allah be pleased with her, relates that the Prophet (PBUH) said: “Verily the one who recites the Quran and precisely, he will be in the company of the noble and obedient angels. • There are ten rewards for each letter you recite from the Quran “Whoever reads a letter from the Book of Allah, he will have a reward. And the reward will be multiplied by ten. This is a nice work i like it. there is a great online acadmy. Quran is still in its original form because Allah took the responsibility of its protection and it will always remain in its original form and not a single letter would ever be changed. The word ‘Islam’ comes from Arabic word ’salama’ meaning peace, purity, submission and obedience. Islam in a religious point of view means submitting yourselves to the will of God. This is really very effective and powerful blog on Benefits of Tajweed Quran. Tajweed is an Arabic word, which means enunciation. It deals with the rules associated with the pronunciation of the Qur'an. I find a site, which provides you with the necessary skills which will help you understand and following the correct pronunciation of each letter with the rules and regulations which relate to it, without any exaggeration or deficiency. Android application that helps us learn how to read the correct tajweed of Quran. 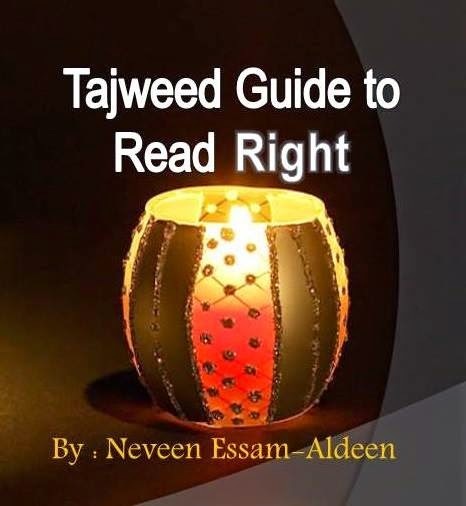 Thank you for posting the rules of tajweed , a very useful information ! !